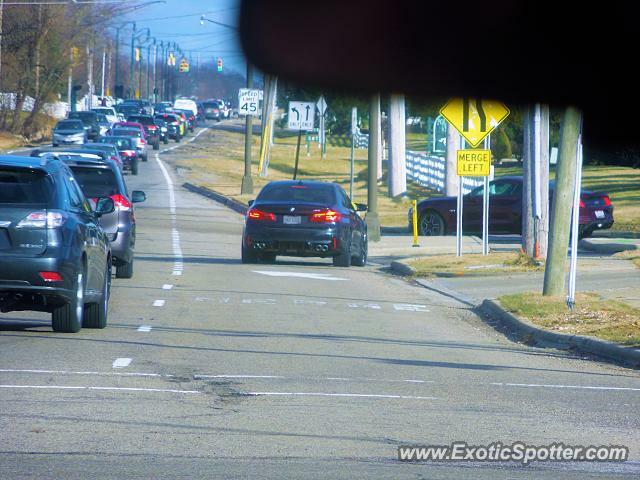 Spotted this sick M5 on the way home from school with @2spotter. I also like the new mustang as well..
Dude come on i just guessed cuz i dont have a phd in georgraphy. I just guessed. It is litterally 1.2 miles(no joke) from new albany. wow.